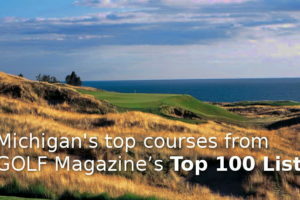 Sign up for our once-monthly newsletter for updates, Michigan golf news and the latest golf properties! We’re a destination website for people like you — interested in buying, selling, or building homes located on or near a golf course in Michigan, including golf course condos, lots, golf course communities, golf courses for sale, and development land across Michigan. 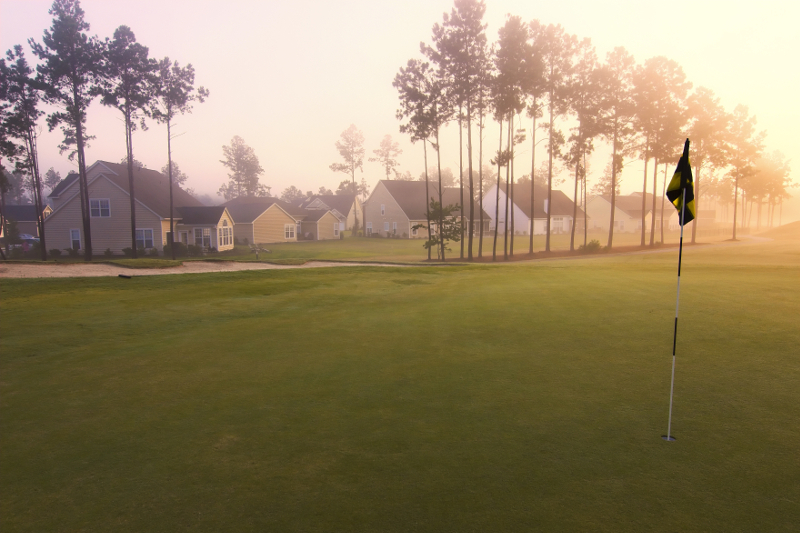 We feature properties located in close proximity to premium golf courses throughout Michigan. We get it. 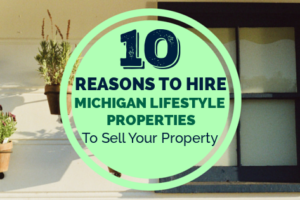 You are the owner of a Michigan golf home who wants to sell your property, but can’t find a real estate agent who ‘gets it’, because you know it’s going to take more than a sign in the yard, an MLS listing and the ‘same old’ websites to sell it. Here’s good news: You can promote your Michigan golf property listing for sale on our website. MichiganGolfProperty.com ranks at the top of the search engines (think Google, Bing and Yahoo) for terms like “golf course home in Michigan” and “Michigan golf property for sale”. 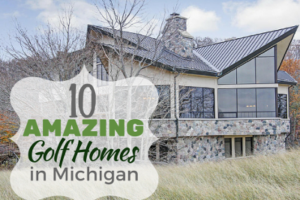 It’s easy to find for people who are looking for exactly what you have – a home on a golf course, for sale in the state of Michigan. 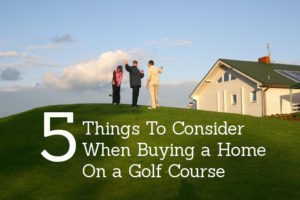 The only other listings at the top of the search engine are either focused on golf homes nationally, or real estate in general, without the ability to drill down to find the perfect golf course property. And at a cost of only $9.99 per month, it’s an affordable way to get great exposure for your home. The Lifestyle Property Network is a unique, integrated suite of websites, and the only comprehensive resource of its kind for people interested in buying or selling lifestyle properties in Michigan, including golf properties, historic homes, waterfront properties, Great Lakes real estate, premier properties, country homes, land, horse properties, log homes, ski properties, active adult communities, and bed & breakfasts. No doubt you’ve discovered, and maybe been frustrated by the fact, that the traditional real estate world categorizes real estate by city, town, county and zip code. On the Lifestyle Property Network, each of our sites is dedicated to a specific property type, so you and other buyers, sellers and renters who are searching for a particular real estate ‘lifestyle’ can easily find what you’re looking for.